Dennis Drazin of Monmouth Park, who spearheaded the effort to make sports betting legal in New Jersey and ultimately throughout the United States, will be inducted into the Sports Betting Hall of Fame on Thursday, April 25, in a ceremony that will be held in New York City, the organization announced. 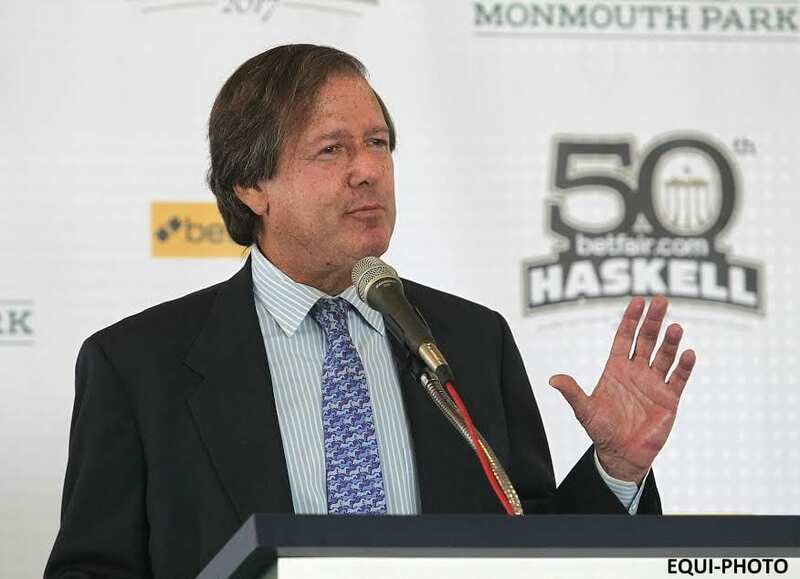 Drazin, chairman and CEO of Darby Development, operator of Monmouth Park Racetrack, will be inducted as part of a class that includes former New Jersey Governor Chris Christie and prominent Las Vegas bookmaker Art Manteris. Drazin waged a nearly seven-year legal battle to overturn the Professional and Amateur Sports Protection Act (PASPA), with the U.S. Supreme Court ruling in his favor on May 14, 2018. The decision paved the way for legalized sports betting across the country after being restricted to just four states since being enacted in 1992. Monmouth Park accepted the first legal sports wagers in New Jersey on June 14, 2018 after partnering with William Hill U.S. to handle sports betting at the track and on line. The induction ceremony will take place at the Sky Room in Manhattan and is being held in conjunction with the Betting on Sports America conference that is taking place at the Meadowlands Exposition Center. “I'm honored to be recognized for my accomplishments in the industry and I look forward to continued success at Monmouth Park,” Drazin said. Drazin, a prominent racehorse owner as well, took over the reins at Monmouth Park in 2012. He has been a long-time advisor to the New Jersey Thoroughbred Horsemen's Association and served as chairman of the New Jersey Racing Commission in 2009. This entry was posted in People and tagged dennis drazin, monmouth park, new jersey horse racing, sports betting, sports betting hall of fame by Press Release. Bookmark the permalink.